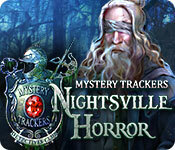 Download Mac Mystery Trackers: Nightsville Horror Game Windows 7 Games! 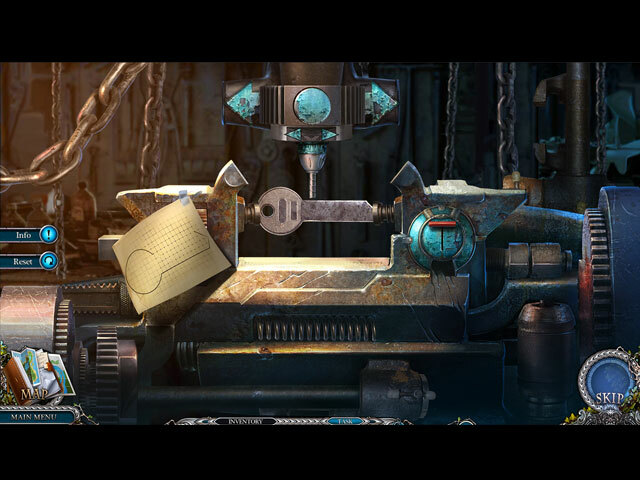 Another Mystery Trackers story from Elephant Games! 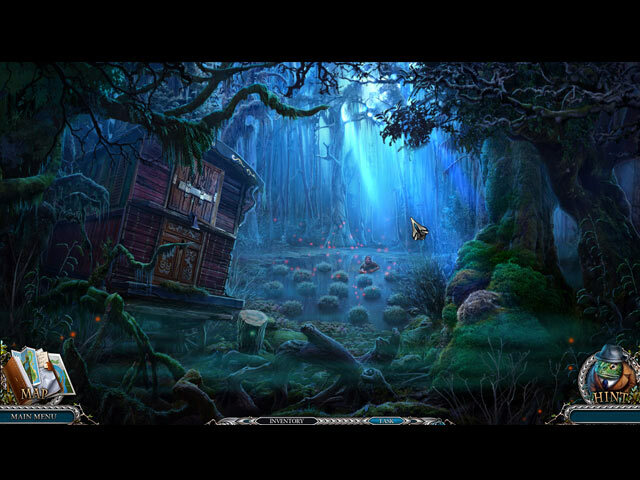 A young boy named Oliver’s been kidnapped, and the scared citizens of Willowsville are blaming the Owl Man from their rival town, Nightsville. 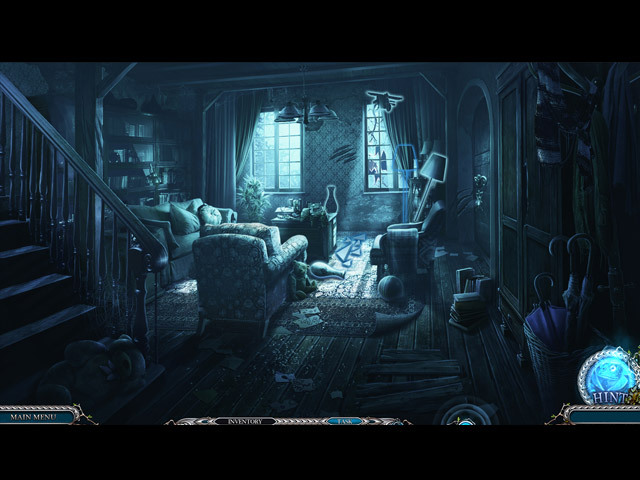 Long thought to be a made-up story to scare the kids, the Owl Man seems to be real… and he’s coming for you… There are loads of exciting new elements in this game, from interactive deduction dialogues to a special Foresight Mode. Your old pal, Elf, is back on the scene, too!